Race for a Cause: Race to Feed 2016 | JustRunLah! Following yet another huge success in 2015, Race to Feed returns this year in Hong Kong on October 23rd looking to mark another streak of success. 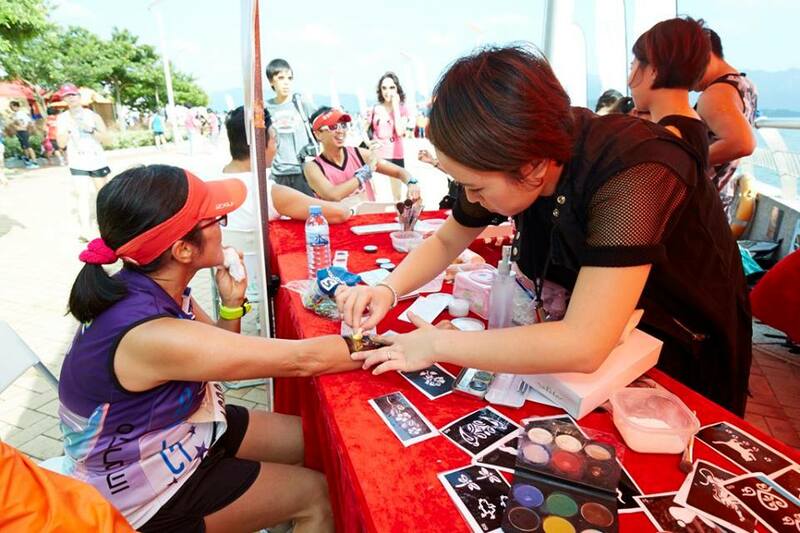 The race will be held along Pak Shek Kok Promenade, facing magnificent views of the Tolo Harbour. This year, there will be an Individual 10km category, 3km family run and a Corporate Relay Run available for Small Medium Enterprises and Educational & Healthcare Organizations. The relay run is organised primarily to encourage more enterprises and the Service Sector to run for a good cause and also to foster team spirit among employees. Don’t just leave your loved ones at home! Bring them out for a day of fun and games! The Race Village will be jam packed with game booths that are educational, fun and will definitely get your creative juices flowing. The race venue will also be transformed into a Sunday Market, with many stalls and workshops to keep young and old entertained. Make your Sunday more meaningful with Race To Feed 2016! Since its inception in 2006, this event has always looked to empower people to help those in need. 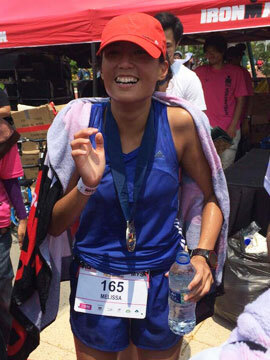 What is unique is that this race takes a more sustainable approach to assist those in poverty. This event does not just donate all proceeds to poverty victims. This event helps impoverish families attain sustainable livelihood by providing them with livestock and skills to utilize this livestock to sustain themselves. This really helps to solve the problem at its roots. Give a man a fish, and you feed him for a day! Teach a man to fish, and you feed him for a lifetime! Being a part of this event is a true honour! It may not change the world overnight, but it is a step in the right direction! 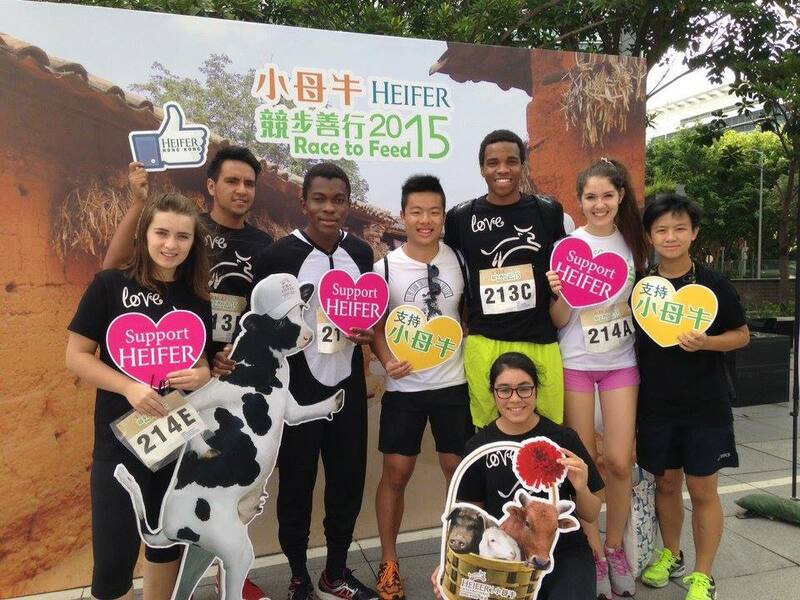 Come support Heifer’s efforts and register before the 16th September to enjoy early bird benefits!